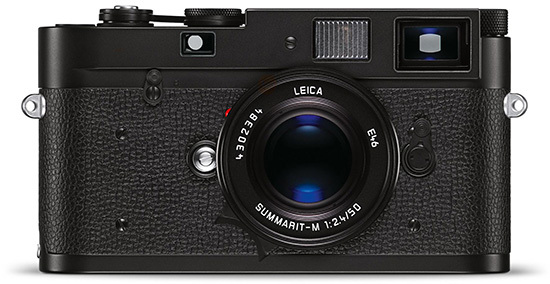 The Leica M-A (Typ 127) film camera is now shipping in the US and is currently in stock at B&H, Adorama and Amazon (you can also take an additional $25 off at Amazon with this offer). 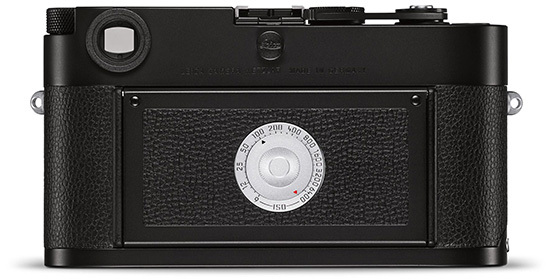 The M-A is the latest film rangefinder introduced by Leica at Photokina - it doesn't have a light meter and is fully mechanical (if does not need batteries to operate). This entry was posted in Leica M and tagged Leica M-A. Bookmark the permalink. Trackbacks are closed, but you can post a comment.